Jeeze. I Hate filling out forms. Can't you just tell me how much? 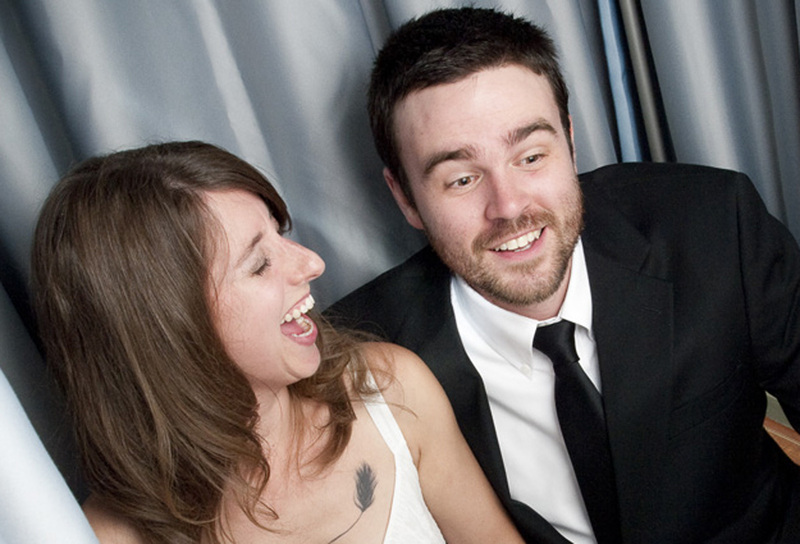 We know you have a gazillion questions including, "How much does it cost to just buy a photo booth? 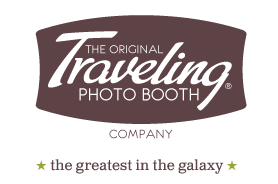 How much money can be made renting photo booths and photo stands? Can I just buy a photo booth without buying a franchise? What fees are associated with a franchise? What do I get when I join TTPB? What makes you better than Brand X?" Those are all great questions and they all have simple answers BUT the answers depend on exactly what you and your market need. For example, pricing depends on how many machines you want to start with, how quickly you want to grow, and how many markets you�re interested in owning. Completing the short form below is the first step in getting your questions answered and determining if we're a good fit for each other. We are currently not selling franchises (we pleased as punch with our existing roster and are enjoying watching and helping them prosper) but plan to start selling again early 2018. Sign-up below and we'll be in touch once we're selling again!